I am really happy as I am writing this because in Kolkata the temperature has started to drop slowly now! 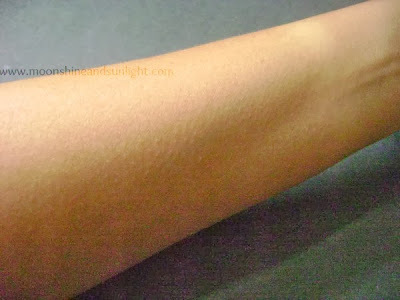 And I can feel the chill in the air and I am totally loving it! But unfortunately my skin is not! Read on to know what my skin is loving! 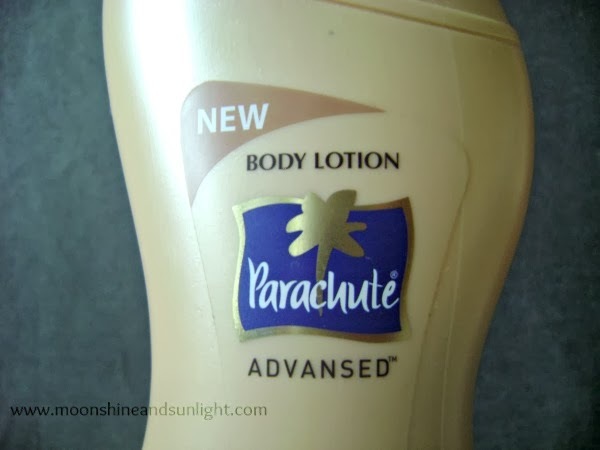 Parachute Advansed Butter smooth body lotion! That is what my skin is loving right now!! 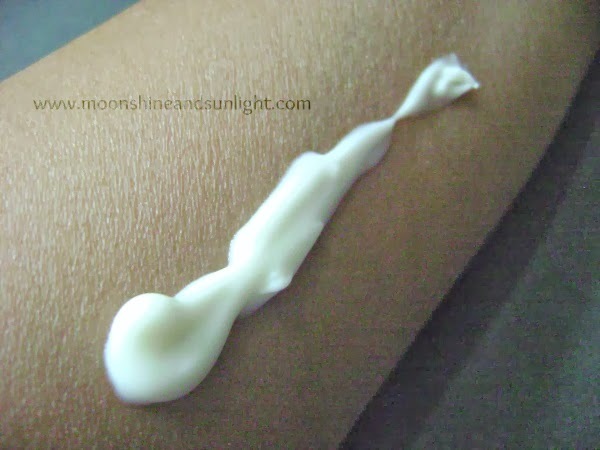 This is light lotion but does it's work perfectly ! I picked it up when the weather started to cool a bit, at that point of time when I used it , I found it to be kinda heavy. That is when the weather was pleasant not cold! But now I find it to be awesome! It is mainly for dry , rough skin and mine is normal skin so I think it would be perfect for people with dry skin, all round the year! 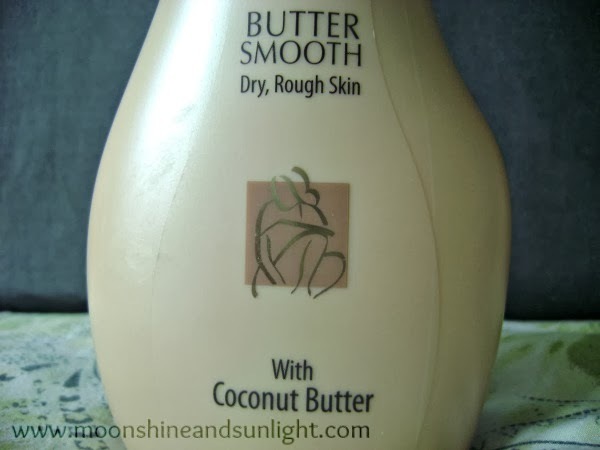 I picked it up cause for me more is okay but I can not do with anything less and in this case the moisture! 1.Keeps skin moisturized for whole day. 5.The disposer makes it easy to use and not messy. 1.The fragrance is a little strong for me, but okay in general. That's it! 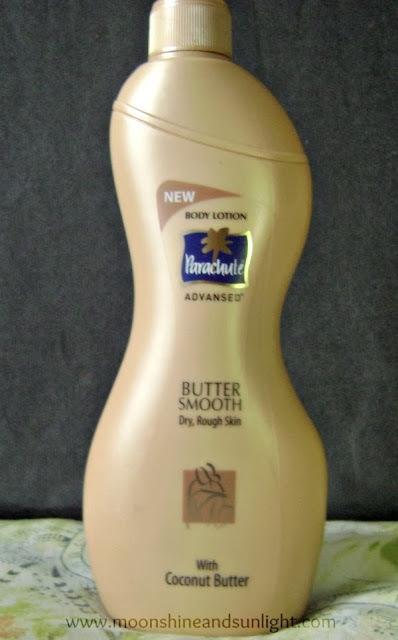 All in all I liked this product and would recommend if you are a person with dry skin and also for normal skin during winters. Lovely review sweetheart, if it can stay for the whole day, I am going to get it too. Yup! it stays for the whole day ! Hey, you are from Kolkata? I lived there for sometime for my MBA... ;) miss it so much.. :D :D my x'mas was great..loved your review, haven't tried this one though! 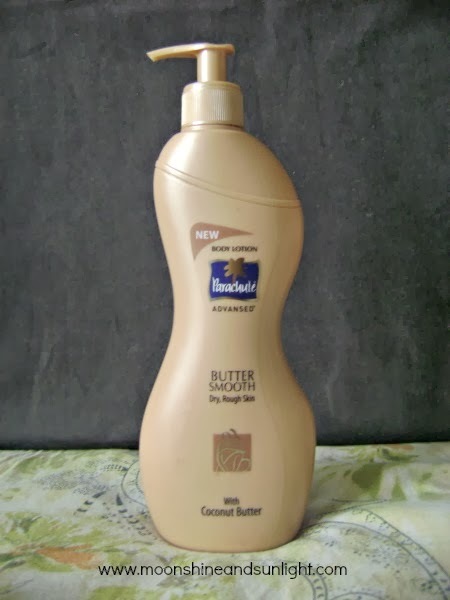 I have used the other one from this range it was good, even the fragrance was mild. I am definitely gonna try it out. Thanx for the review!